Welcome to our class! I am Joanna Stalker and I will be teaching your child this school year. I am looking forward to a fun filled year. 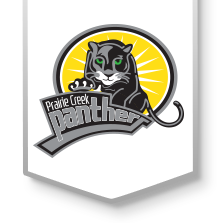 This will be my 18th year teaching early childhood special education and my fourth year at Prairie Creek.